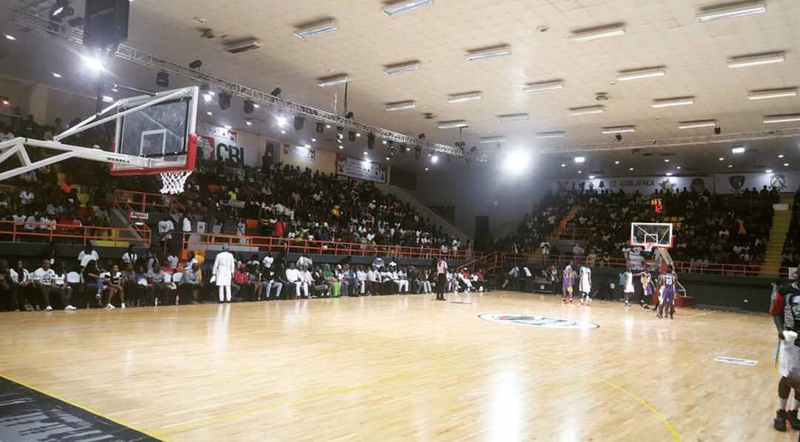 Udezue started the African Basketball League with six teams in the spring of 2017 and rebranded it into the 10-team Continental Basketball League in six African countries. The CBL has teams in countries including Nigeria, Gabon, Equatorial Guinea, Ivory Coast, Benin and Togo. 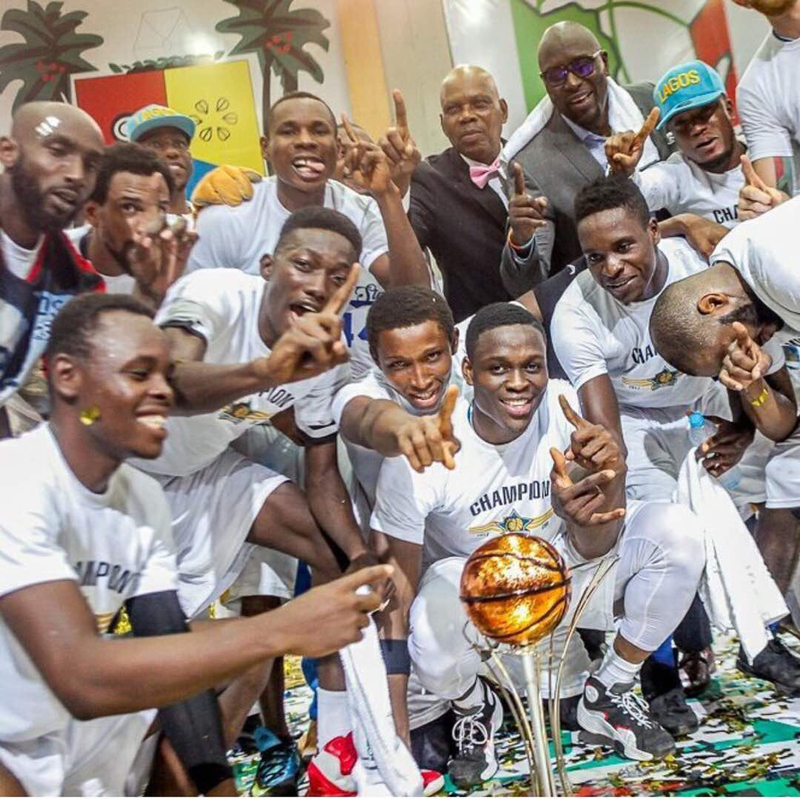 There are nine team owners, with one team, the Eko Kings, run by the league. The CBL is expected to announce that it will move its 2018 season to the fall with a 15-game campaign concluding with Final Four playoffs in November and December. The CBL has its own production company to show televised games in sub-Saharan Africa and is working on a broader cable deal, Udezue said. The CBL is in its infancy, and there has been a lot of red tape for Udezue and the league to fight through. But with Udezue’s knowledge from working as an NBA agent and being around the NBA, the CEO of the CBL is hoping to grow it into a powerful league that not only develops players in Africa but also has African team owners and employees. “The challenges were mostly political,” Udezue said. “People didn’t understand what we were trying to do. It was bucking the system. Sub-Saharan, just by heritage alone, we have the best basketball players. It’s in our DNA. With my experience in the game, I knew there was a lot of value in this region. But there was no professional basketball league because the precolonial system that has been in place didn’t make room for that when it comes to sports. Udezue played for the Nigerian junior national team in 1996. The son of Africans educated in the United States next came to America that same year on scholarship to go to school and play basketball at Riverdale Baptist School in Upper Marlboro, Maryland. The 6-foot-9 center landed a basketball scholarship to the University of Wyoming. 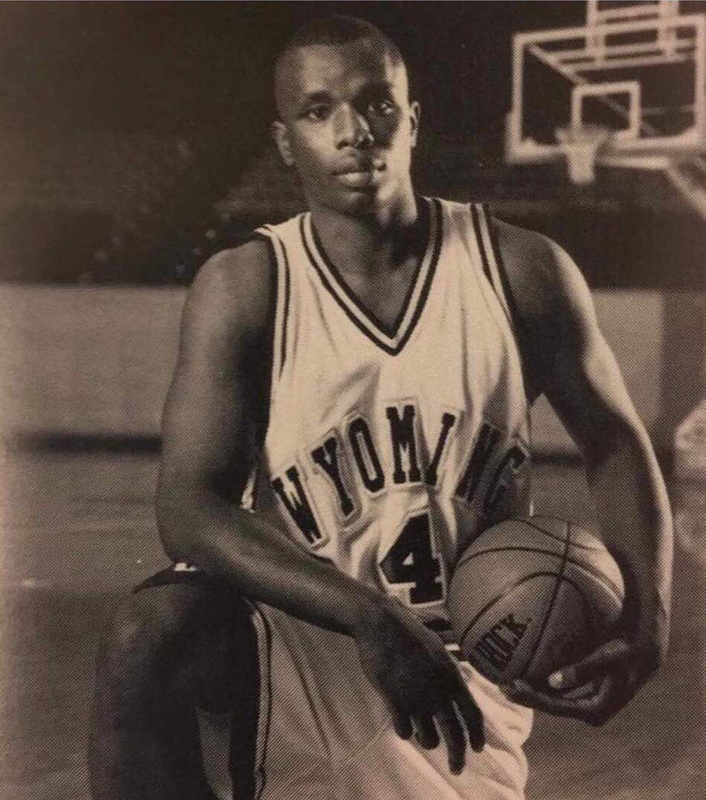 Udezue averaged 20.5 points and 7.5 rebounds as a sophomore for the Cowboys during the 1998-99 season. But after enduring microfracture knee surgery as a junior, Udezue redshirted and struggled his last two seasons. He graduated with a degree in communications from Wyoming with an emphasis on public relations and advertising. “The microfracture surgery basically ended my college basketball career,” Udezue said. After Wyoming, Udezue played professionally in Sweden for a month but could not shake off his knee woes. He next began training kids from Africa in basketball in Washington, D.C. A mutual friend introduced him to NBA agent Bill Duffy, who at the time represented Yao Ming, Carmelo Anthony, Steve Nash and more NBA stars under his company BDA Sports. With his eye on finding a basketball connection to Africa, Duffy hired Udezue to be an agent for BDA Sports in 2003. Besides Roberson, Nenê and Ezeli, Udezue represented players including Daniel Ochefu, Hasheem Thabeet, Ben Uzoh, Joakim Noah and Ike Diogu during his 14-year stint as an agent. Udezue said he remains close with his former clients, whom Duffy now represents. It certainly would have been lucrative and comfortable to remain in the United States working for BDA Sports. But in the back of Udezue’s mind was the growing list of NBA players coming from Africa who were not developed. Udezue initially planned to go back to Africa to implement some basketball wisdom and come back to the States. Udezue bought into a professional team in his hometown called the Lagos Islanders in 2015 and persuaded Uzoh to play. Udezue then decided that he should do much more, and the opportunity was there in Nigeria after seeing a “very, very poor” basketball system. He disliked seeing the Islanders’ opponents show up late to games or with bad uniforms. 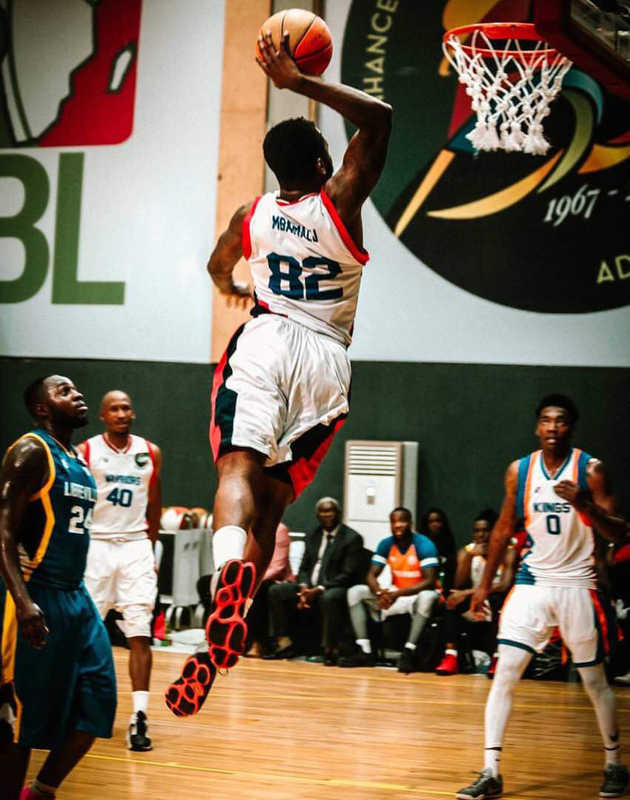 While Udezue considered coming back to America to return to his agent gig, he decided to start a new professional basketball league and moved to Lagos full time in October 2016. “My heart and soul always told me that I needed to be part of something bigger,” Udezue said. “About four years ago, I woke up one day thinking about it. In [the NBA agent] industry, there are not many Africans in it. Of course, everyone wants to be a doctor. I felt like if anything happened to me today, it would be a damn shame if I never had a chance to give back my knowledge to my society and environment I was born in. It got me thinking that I had a higher calling with me being in the position that I am in. I had been implementing things to try to have the opportunity to come back to Africa. Duffy understood Udezue’s decision to give up representing NBA players in order to realize his dream in Nigeria. Duffy believed Udezue, with his NBA background, could build a sustainable and respectable professional basketball league in Africa. He recalled how his old client Yao built a bridge between China and the NBA. “I have experienced this before,” Duffy said. “To see a whole culture, a whole commerce and ecosystem develop from scratch. All you had was a Chinese Basketball Association, and no one was present there. But he was the right vehicle to allow this to happen, so his stamp is all over basketball. Amadou Fall, the NBA’s vice president and managing director for Africa, Toronto Raptors president Masai Ujiri, New York Knicks scout Makhtar Ndiaye and several others have been instrumental in helping develop African players and bring them to the United States. There are programs such as the NBA’s Basketball Without Borders Camp, the Ujiri-led Giants of Africa and the Fall-led SEED Academy in Thies, Senegal, that have been instrumental in growing basketball in Africa. There are other pro basketball leagues in Africa. Still, there is a growing list of African basketball players who have left to develop in different countries or at an American college en route to the NBA. Udezue envisions a day when the young African basketball player makes it to the NBA through the CBL. “We are trying to emulate the AAU program in the United States so we can contribute on the grass-roots level,” Udezue said. CBL games have cheerleaders, music and entertainment similar to the NBA. The games are family-friendly. Udezue said the league will have about 200 employees next season and that the league has tripled its sponsors to 15. Perhaps what Udezue is most proud of is that the CBL has its own apparel and shoe company called AFA Sports, which Udezue owns. The name means “Africa for Africa” and represents a concept that highlights Africa’s sports development and national pride. AFA Sports is making the uniforms and basketball shoes not only for the CBL but for the Nigerian national team as well. AFA Sports is scheduled to open a flagship store in Victoria Island, Lagos, as well as two other stores. The 2017-18 NBA opening-day rosters included 108 international players. Led by 2018 NBA All-Star Joel Embiid from Cameroon, the NBA had 12 players from the African continent. Udezue believes that Africa can one day be the biggest exporter of international basketball players to the NBA. “I’m so proud. This is just the tip of the iceberg,” Udezue said. The 10-team CBL pays $5,000 per player for a 15-game season. In time, Udezue believes the CBL will turn into a power on and off the court that NBA scouts will flock to in hopes of landing the next young star. “In 10 years, I think [the CBL] will be the second-most impactful league on the planet as it relates to basketball, for sure,” Duffy said. “It’s going to rival the U.S. in terms for intrigue for talent cultivation with African-bred talent. And the league is going to be widely popular throughout the continent. As a result of that, national teams [in Africa] are going to increase their success and profile.